Today we’re praying for relationships. In His word, God makes it clear how important it is to maintain unity when possible. With so many fractured family relationships, let’s take the offensive and start praying for God to restore and heal relationships between husbands and wives, parents and children, siblings, friends, and the workplace. National Day of Prayer: What Are You Praying For? 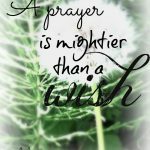 Thursday, May 2, is the National Day of Prayer. Let’s all join together in praying for our nation. The theme this year is Pray For America. 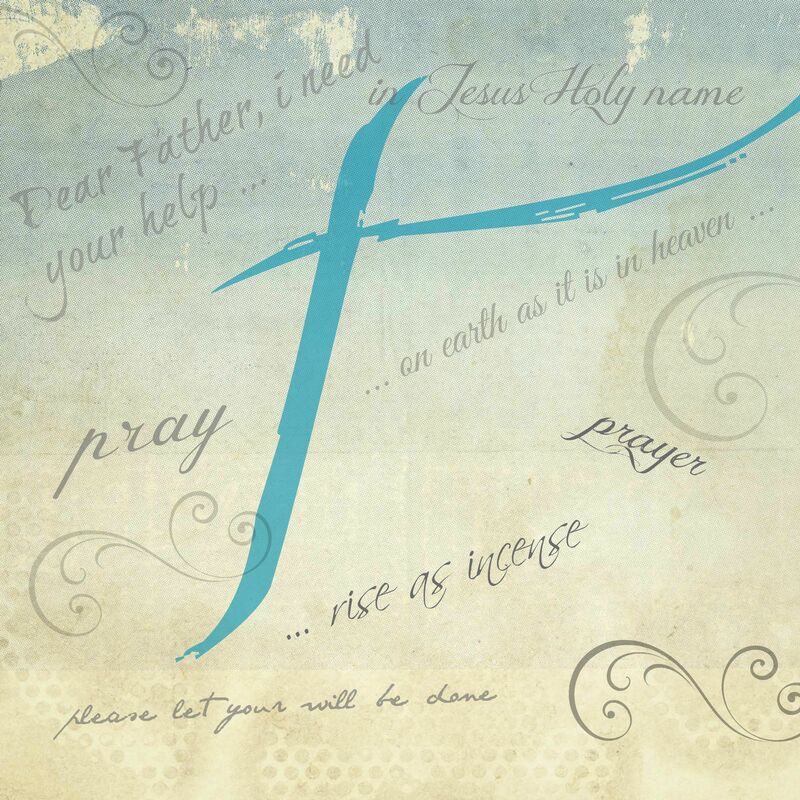 Here are two websites for you to access for prayer events to participate in. We’re never at a loss for things to pray about for our country, are we? It’s especially true this year given some of the recent tragic events we’ve watched unfold in our country and around the world. 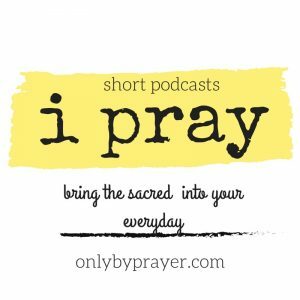 Whether your church is holding an event, you’re going to tune in to the national podcast, or you’ll be praying at home, I’d love to hear what some of the requests are that you’ll be interceding for this year. What issues are on your hearts and minds that you’ll be praying about? This is an important reminder for us to pray not only for our friends and families every day, but also for our country. Feel free to leave your requests/prayers below, and add to the list as God lays more requests on your heart.